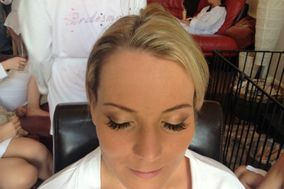 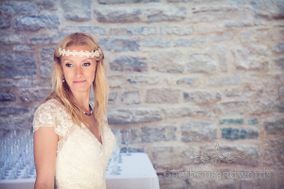 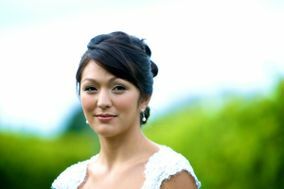 Wedding Make Up Dorset ARE YOU A SUPPLIER? 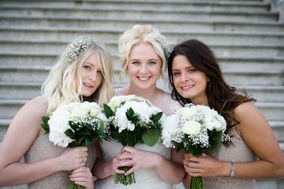 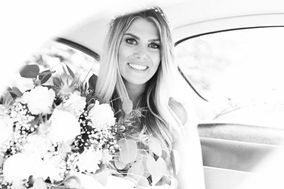 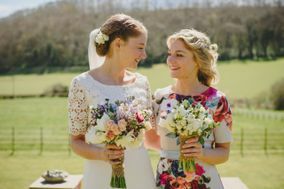 Guide to bridal makeup: discover new specialised beauty salons in Dorset that offer special wedding packages with the latest trends in makeup and bridal beauty from experienced professionals for weddings. 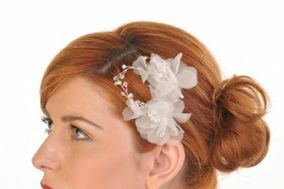 Different styles that will help you stand out on a day in which all the details are important.